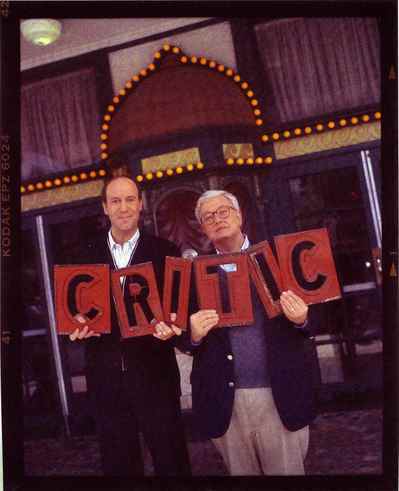 Roger Ebert passed away yesterday afternoon. We at the Boston Online Film Critics Association wish to pay our respects to the man who influenced us all, was a pioneer of online film criticism, and left an indelible mark in our profession’s history. Thank you, Mr. Ebert.